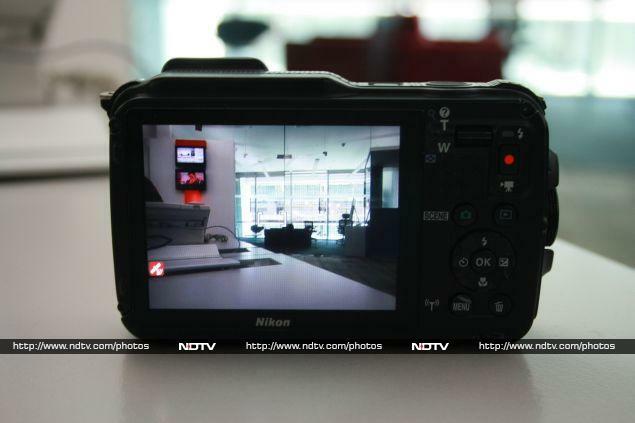 If recent industry reports are to be believed, the market for point-and-shoot digital cameras is dwindling year-on-year. This isn't surprising giving the increasing popularity of smartphones, especially ones with more-than-capable cameras. 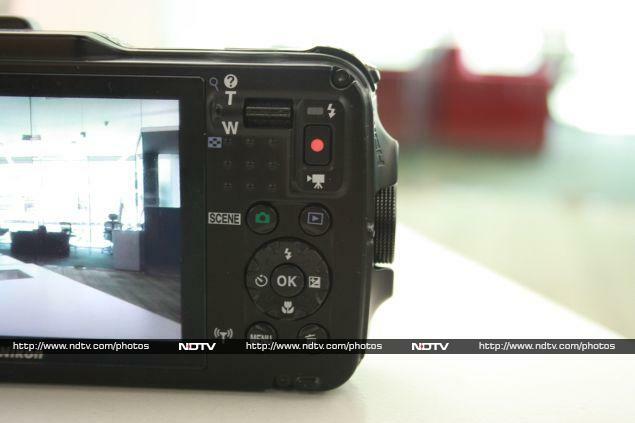 The need of the hour for digital camera manufacturers is to come up with products that can do things smartphones can't, in terms of both, features and image quality. Some manufacturers have tried to stand apart with rugged or a waterproof cameras which cater to people who enjoy travelling or are into extreme sports. Nikon, an industry veteran, has the Coolpix AW series of point-and-shoot cameras servicing this demographic. Apart from being waterproof, these cameras are also shockproof and could very well be great travel companions. Nikon unveiled 16 new cameras in its 2014 Spring Series, one of which was the Coolpix AW120 - an upgrade to the AW110. The new model is almost identical to its predecessor except for a slight increase in heft, higher ISO sensitivity, and improved battery life. Let's dive right in (see what we did there?) and find out if the AW120 is worth buying. No one who has seen the Coolpix AW110 will notice much different with the design of the Coolpix AW120. It has the same toughened plastic enclosure with a protruding lens in the top right corner with the flash to its right. We received the camouflage edition for review, but it It is also available in red, black and blue. 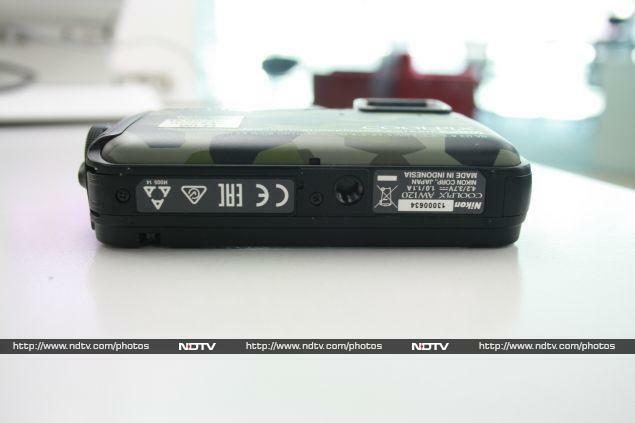 The Coolpix AW120 weighs around 213g including the battery and memory card. The problem with the weight is that the camera becomes slightly unwieldy to use with one hand. A perforated black strip runs around the edges of the camera . On the top are the power and shutter release buttons. The shutter release is ever-so-slightly raised, making it easy to locate, and its tactile feedback is good too. 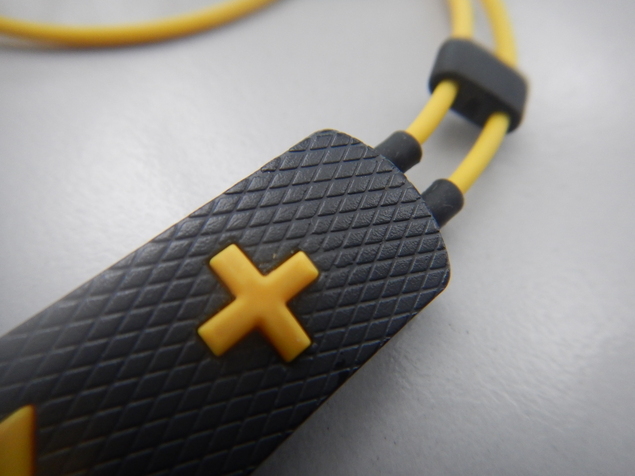 The eyelets for a strap are in the upper right and left corners. The left edge has buttons for the Map and Action functions. The right edge is probably the most important surface of the camera since this is where you'll find the waterproof cover which protects the battery chamber, memory card slot, Micro-HDMI port and Micro-USB port. This cover has a unique latching mechanism that we found difficult to figure out initially, but got used to later. On the bottom is the tripod socket. One handy feature is that you can charge the AW120's battery just by plugging in a Micro-USB charger; you don't have to take the battery out and use a separate sled. The back of the camera features a 3-inch OLED monitor. The zoom control to its right is just a bit too small in our opinion, and its mechanism is rather awkward to use. A video record button is right next to it. There are four buttons for functions such as pulling up the scene modes, reviewing pictures, showing the menu, and deleting photos. The four-way navigation controls double up as shortcuts to the self-timer, macro mode, flash options, and exposure selection. All these buttons are rather small and felt a little uncomfortable to use during our time with the camera. Another irritating problem was a slight rattling sound every time we shook the camera, which made us a bit wary of the build quality. The Coolpix AW120 is waterproof up to 18m and also freezeproof up to -10 degrees Centigrade. 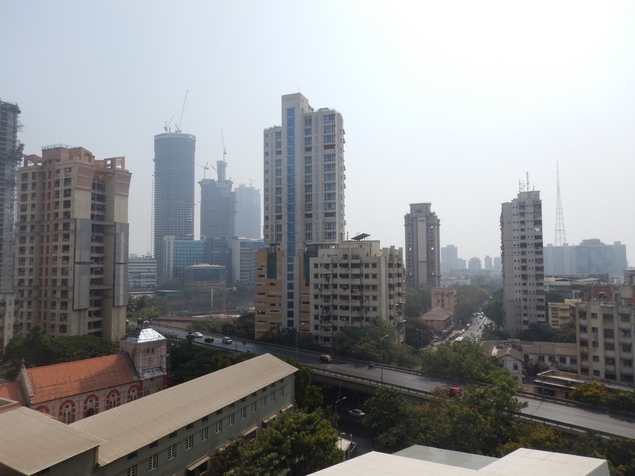 In the sweltering heat of Mumbai there was no way we could test if the camera was freezeproof, but we did dunk it in a bucket of water. The Coolpix AW120 worked flawlessly under water and managed to capture just fine. Moreover, the Coolpix AW120's internal components are shockproof, which means that it should be able to survive drops from a height of 2m. Reluctantly, we dropped it, and found that it didn't sustain even a single scratch. We have to give it two thumbs up in the ruggedness department. The 16-megapixel Coolpix AW120 has a 1/2.3-inch CMOS sensor, which is similar to the one in the Samsung Galaxy Camera - fairly basic for a digital camera. It is engineered to capture images in the light sensitivity range of ISO 125 to ISO 6400. The lens has a focal length of 4.3-21.5mm. The Coolpix AW120 has a wider aperture of f/2.8 compared to the AW110's f/3.9. In macro mode, this rugged camera can get as close as 1cm to a subject, which is pretty good. It can also capture full-HD (1080p) videos and up to 6.9 still frames per second in burst mode. The 3-inch OLED screen has an anti-reflective coating which does increases legibility in sunlight. The screen is rather bright and even if it isn't as good as an electronic viewfinder, it at least comes close to showing you what the camera can actually capture. The camera features built-in Wi-Fi to connect to Android and iOS devices. We tested this feature on both mobile OSes and it just didn't work. There is also a preloaded map of the world, and your GPS location data can be appended to image metadata, which worked fine. The Action button that we mentioned earlier brings up a menu of quick options that can be navigated by tilting the camera, which really doesn't work too well. Otherwise, the software on the camera is easy to navigate and fairly smooth too with no lag. The camera took exactly a second to power on - a good number to boast about. It doesn't take too long to focus and capture images either. We recorded an average time of 51ms to capture images under good lighting conditions. In high-quality burst mode the Coolpix AW120 was able to take five images in 7 minutes, 33 seconds which is slightly on the higher side. 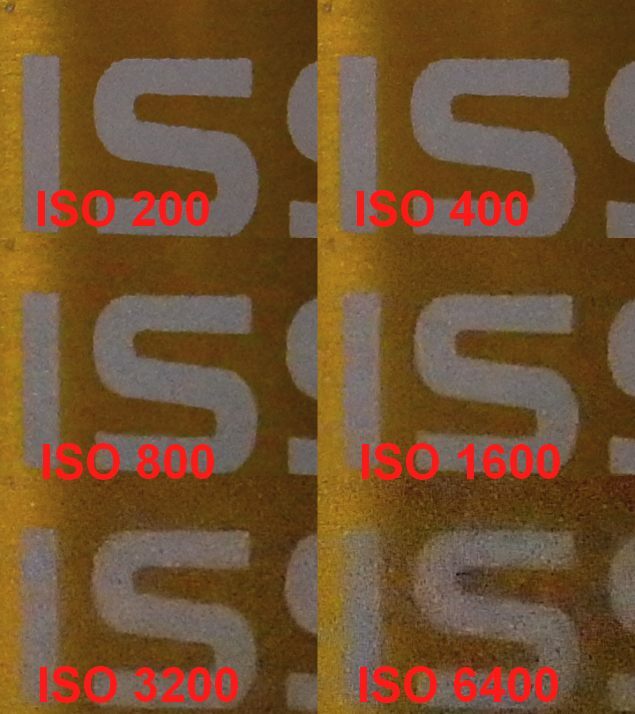 Our ISO test revealed that noise started creeping in at ISO800. Take a look at the top left corner of the image to judge the image quality. The small black speck becomes indistinct at higher settings. For all practical purposes we expect users to stick to auto settings but in case one wishes to experiment with ISO settings and low-light photography, we advise using a tripod. We used the auto mode - which, weirdly, is the mode that lets you play with all the available controls - to shoot in low light and found that unless a tripod or a flat surface was used the camera failed to focus properly. Captured images had a yellow tinge to them. As expected, using the flash to create an artificial source of light adds a metallic effect to textures, which feels extremely unnatural. But the flash is really powerful and could light up a 300 sq.ft. room with ease. There is absolutely no oversaturation in daylight shots, and colour reproduction is close to natural. This might put off some users who want flair in their photographs but we think that it is great for a point-and-shoot digital camera. On the flip side, green leaves on a tree tended to merge into each other, meaning the camera doesn't handle chromatic aberration to well. Moreover, we even noticed that the camera made it look like we were soft-focussing our subjects. Videos had natural colours and there was no discernible tearing, though the soft-focus problem was apparent here too. Thus, despite all the wonderful weather-proofing features, the Coolpix AW120 falls slightly short of 'good' in the picture quality department. One area where the Coolpix AW120 shines is in macro mode. The picture clarity, colour reproduction and overall definition of textures were all really good. The battery is rated to last for 350 shots before dying and we noticed that this was roughly accurate. But please note that if you are using the Wi-Fi and GPS features it will lose charge faster. Sports and travel enthusiasts who want a no-nonsense compact camera should give the Nikon Coolpix AW120 some serious consideration. 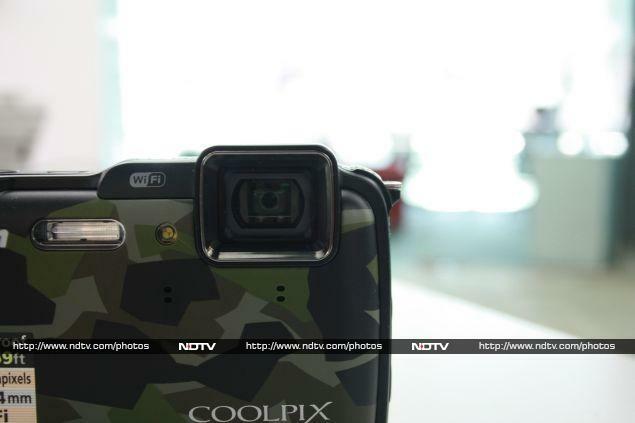 Users with a Coolpix AW110 have no reason to spend money to update. Sporting a price tag of Rs. 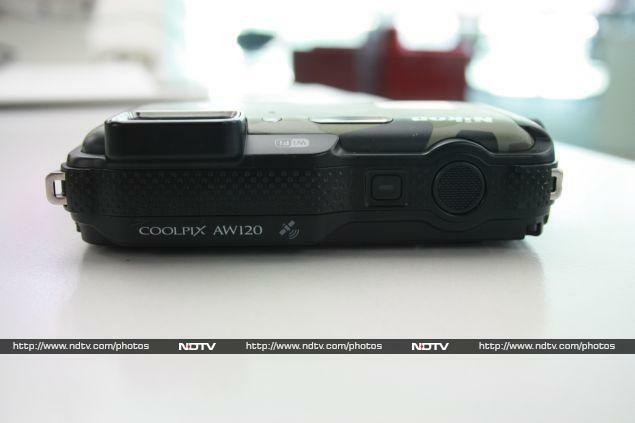 17,950 (MRP), the Coolpix AW120 isdecently priced for the features it offers. But there are some caveats - underwhelming images in low light, and a lack of fine detail even in daylight. You'll have to decide whether the Wi-Fi, GPS, ruggedness, and weatherproofing features are important enough to make it worth settling for less-than-ideal image quality.